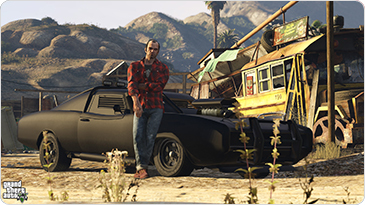 Rockstar Games' critically acclaimed open world game, Grand Theft Auto V, is out now on PlayStation 4 and Xbox One. 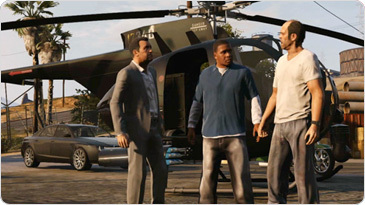 Grand Theft Auto V for PlayStation 4 and Xbox One features the all-new First Person Mode, giving players the chance to explore the incredibly detailed world of Los Santos and Blaine County in an entirely new way across both Story Mode and Grand Theft Auto Online. 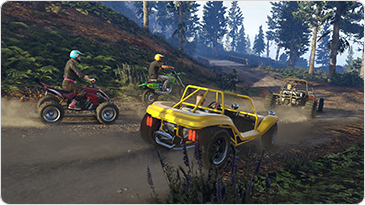 Increased player counts with online play now for up to 30 players on PlayStation 4 and Xbox One. 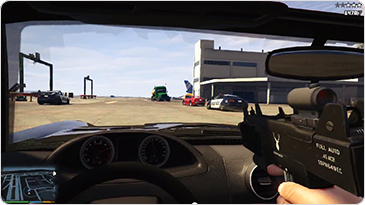 All existing gameplay upgrades and Rockstar-created content released since the launch of Grand Theft Auto Online will also be available for the PlayStation 4 and Xbox One with much more to come. 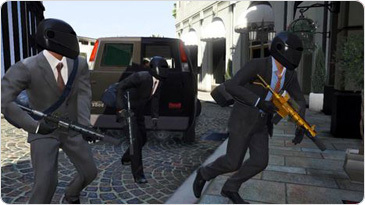 Existing players will be able to transfer their Grand Theft Auto Online characters and progression from either PlayStation 3 or Xbox 360 to their choice of PlayStation 4 or Xbox One. 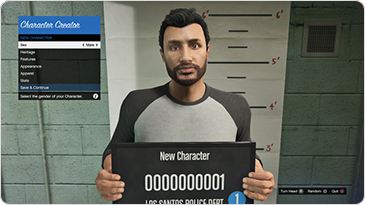 For more info about gaining access to exclusive content for returning players, please visit rockstargames.com/V/bonuscontent.